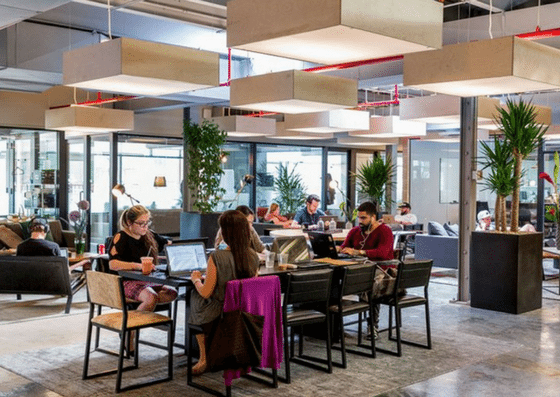 Industrious Brooklyn — located at 594 Dean St, Brooklyn, NY — offers desks in a shared workspace starting at $495/month. They also have private offices ranging from $684/month – $2,484/month depending on the number of people and office size. Their amenities include conference rooms, relaxation rooms, unlimited free printing, and more. 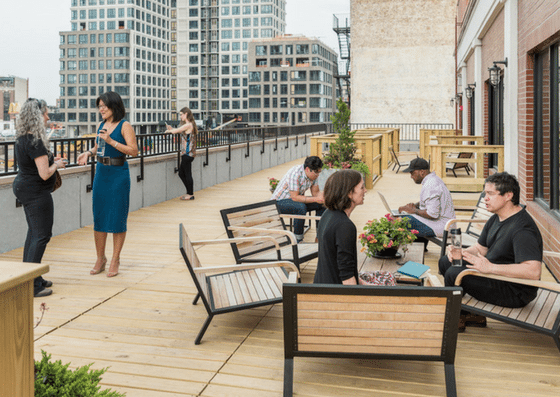 Industrious Brooklyn’s access to desks in a shared workspace costs $495+ per month. 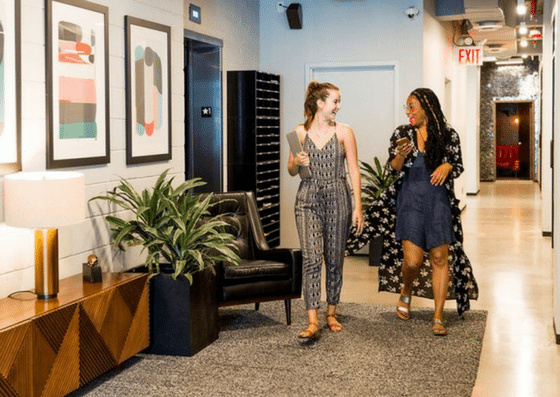 Their private offices start at $684 per month for a one-person office and can cost up to $2,484 for a five-person office. They offer customized-pricing for private offices for 6+ people.